LOW CASH PRICE! CLEAN CAR FAX! FREE CAR FAX! FLORIDA TRUCK! MANUAL SHIFT! COLD AIR! STEREO WITH AUX INPUT! MECHANICALLY INSPECTED AND UPGRADED FOR YOUR SAFETY AND PROTECTION! Includes:4-Cyl, 2.9 Liter, 2WD, ABS (4-Wheel), Air Conditioning, Cruise Control, Power Steering, Tilt Wheel, AM/FM Stereo, Dual Air Bags. OUR PROFESSIONAL MECHANICS PUT A LOT OF WORK GETTING THIS TRUCK READY! NEW AXLE SEALS AND GEAR OIL. NEW MAP SENSOR. NEW FRONT BRAKES. NEW OIL PRESSURE SWITCH. NEW MASTER CYLINDER. NEW OIL AND OIL FILTER. NEW PURGE VALVE SOLENOID! 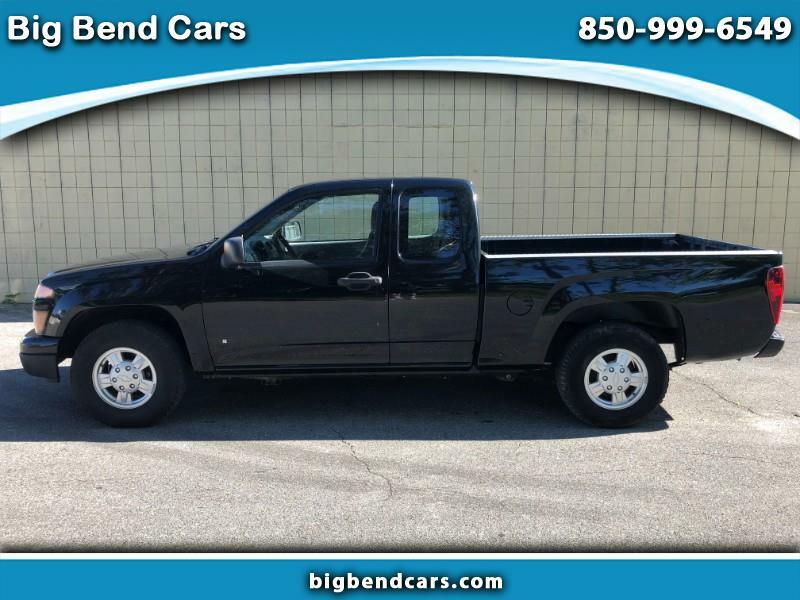 WE LOOKED OVER THIS TRUCK AND FIXED IT SO THE BUYER CAN DRIVE WITH CONFIDENCE AND GET A GOOD TRUCK!